The Holidays are a whirl of parties, shopping, and treats, and we can sometimes forget to take time to be grateful and remember what the season is about – giving. It’s important to me to take a moment and consider what causes matter most. Here are some charities that are important to me and that I think are reputable. 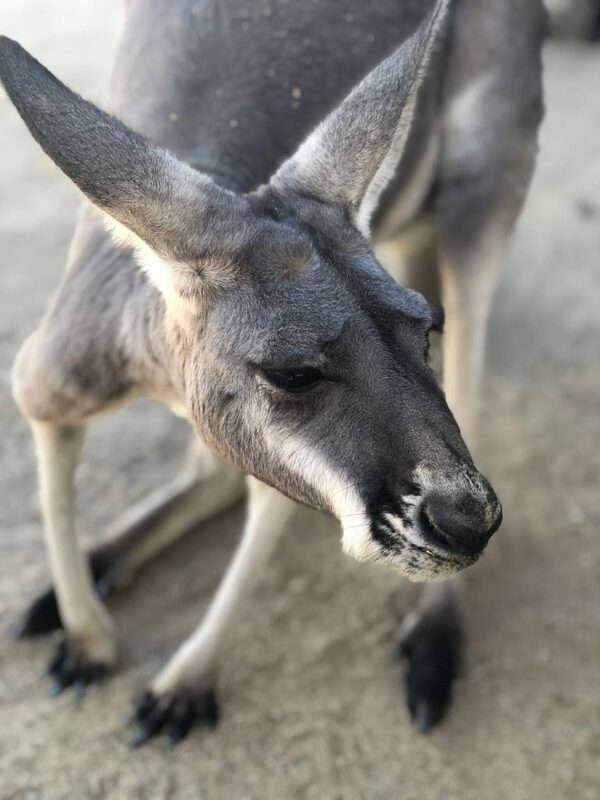 Animal Tracks is a ranch in Agua Dulce that provides up-close animal encounters with critters that can’t be returned to their natural habitats. It looks like a lot of fun! 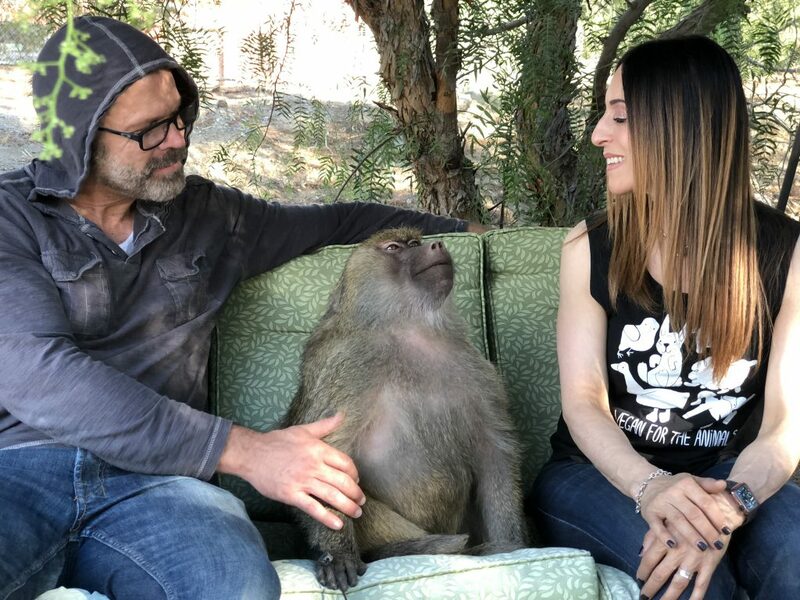 My friends Joanna and Michael got to hang out with the animals as you can see from the photos above. They do a great job there and donations are welcome!! All donations to Wags & Walks go directly to help get at risk dogs out of shelters and provide them with boarding, food and medical care. 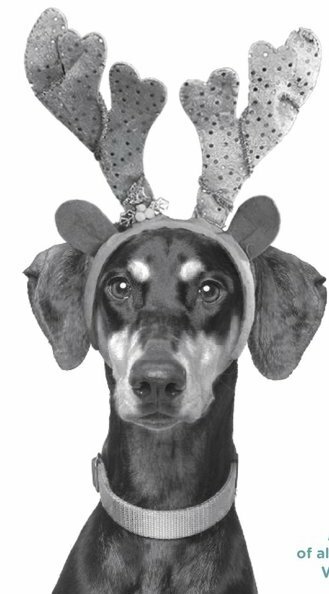 They’re hosting their annual “Howliday Bazaar” on December 9th, with gifts and fun for the whole family. 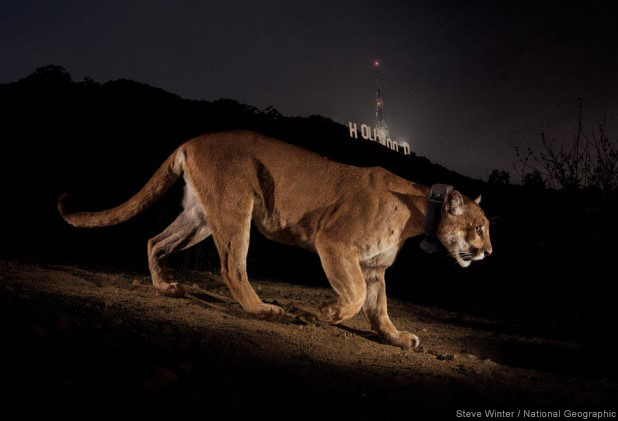 Millions of people learned about the difficult life of LA cougars through P-22, the famous Hollywood mountain lion. Currently, he is isolated as the only cougar in his area of the mountains because of the busy freeways and roads. His lack of companions is putting the LA cougar population at risk, and they could go extinct if he is not able to mate. 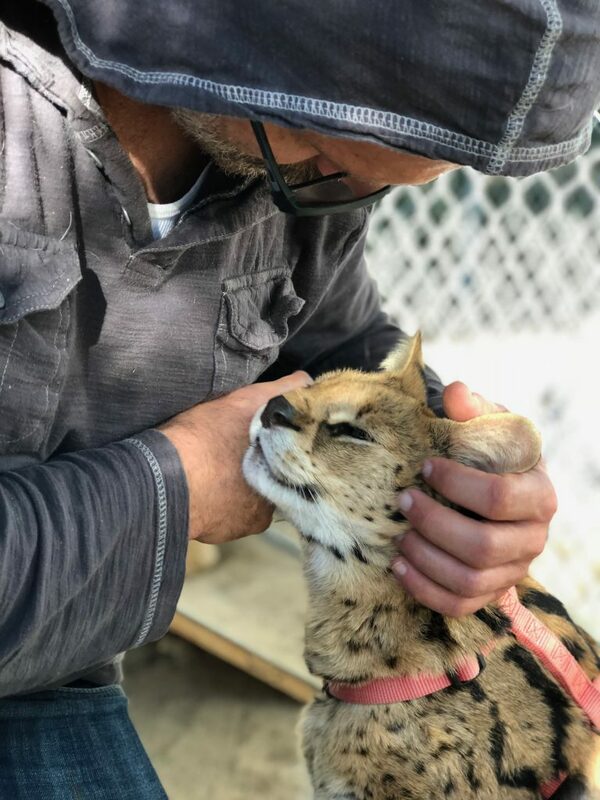 This nonprofit is raising money to build a wildlife crossing over the freeway at Liberty Canyon – which they’re hoping will be completed by 2022! Help save your favorite endangered animal! You can protect threatened species and their habitats with a donation to World Wildlife Fund. United for Puerto Rico is an initiative brought forth by the First Lady of Puerto Rico with the purpose of providing aid and support to those affected in Puerto Rico by the passage of Hurricane Irma and Hurricane María. 100% of the proceeds go to helping the victims affected by these natural disasters in Puerto Rico. For the past century, Planned Parenthood has transformed women’s health and empowered millions of people worldwide to make informed health decisions. A donation to this nonprofit helps support women’s reproductive health needs. Earth Justice uses the power of law to defend our right to a healthy environment. Their work helps protect clean air, clean water, wildlife, and wildlands in the US. 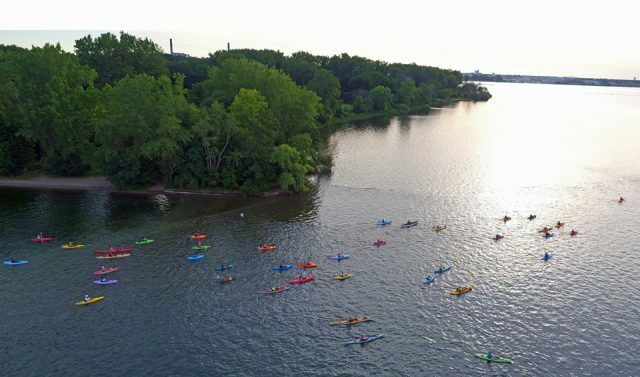 Waterkeeper Alliance fights for every community’s right to drinkable, fishable, swimmable water. A donation helps this fast growing nonprofit solely focused on clean water. As my own son is the Water Quality Program Manager at Save the Sound I have first hand knowledge of what pollution of our waters can do. Let’s keep the ocean clean for all! A donation to the EDF helps fund important work in Climate & Energy, Oceans, Ecosystems, and Policy Resources. If you’re concerned about climate change, this is a great charity to support. An informative article by Consumer Reports on some of the best and worst charities.